The Intelligence and National Security Alliance on Feb. 6 announced the appointment of six new members to its board of directors. This addition increases the board to a total of 18 members responsible for the organization’s long-term strategic planning and business oversight. Stuart Voboril, vice president of global sales & marketing, Space and Missile Systems, The Boeing Co. 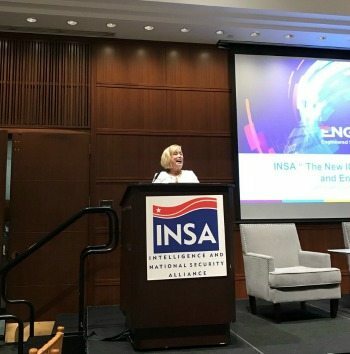 Some of these appointees are familiar faces to INSA, including McCarthy who formerly served as president of the organization from 2009-2012, and Singer who served two years on INSA’s board of advisers. This will be Voboril and Wagner’s first formal role with INSA. To view the full board of directors, click here.